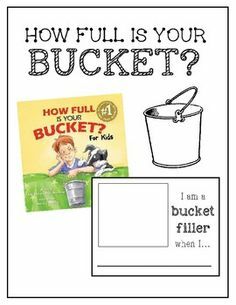 How Full Is Your Bucket? reveals how even the briefest interactions affect your relationships, productivity, health, and longevity. 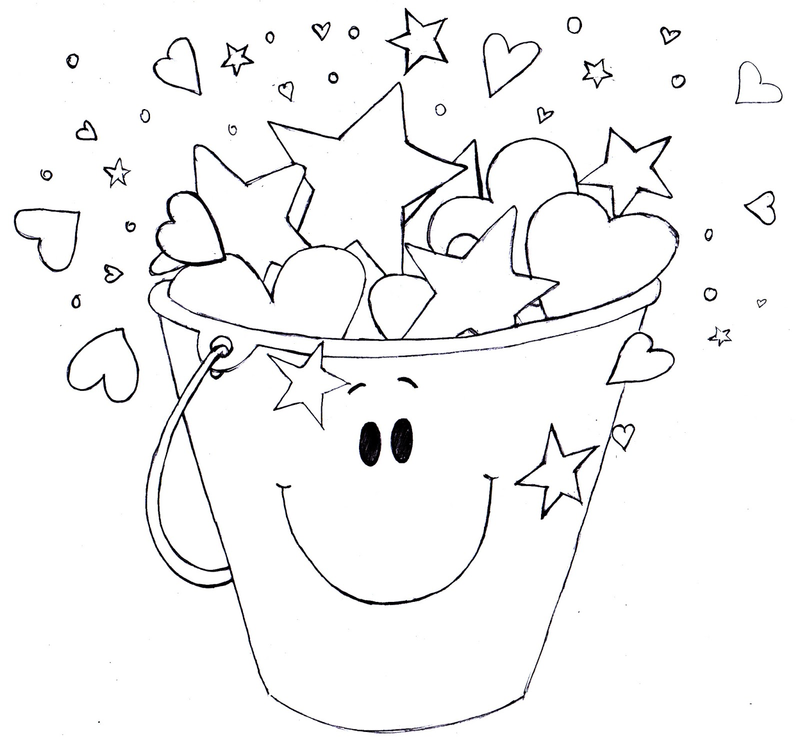 Organized around a simple metaphor of a dipper and a bucket, and grounded in 50 years of research, this book will show you how to greatly increase the positive moments in your work and your life — while reducing the negative. 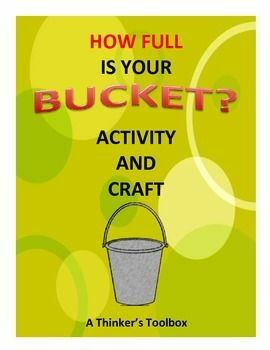 Filled with discoveries, powerful... How Full Is Your Bucket? is based on more than 50 years of comprehensive psychological and workplace research. Coauthor Don Clifton -- Father of Strengths Psychology and Inventor of CliftonStrengths -- devoted his life's work to studying positive, or strengths, psychology.